Another one. These are great. Thanks The Pirate . The God has returned! Thank You Bro! Finally, the Spectrasonics collection is complete... Also wanted to know if Stylus RMX has any recent updates but looks like the last one posted here is lastest version. isn't complete. this is only for WiN. isn't complete until the MAC comes too. Is it "normally" working with Omnisphere? The Pirate still friggin' rules! Absolute killer release... Love it! Thank you, thank you, thank you Pirate! All I get is a 403 FORBIDDEN error when downloading torrent from zippy. What am I missing? btw, what about the patch library update v1.3c - is this included? Big thanks again to Pirate and all the teams! someone have tried this on OS X? 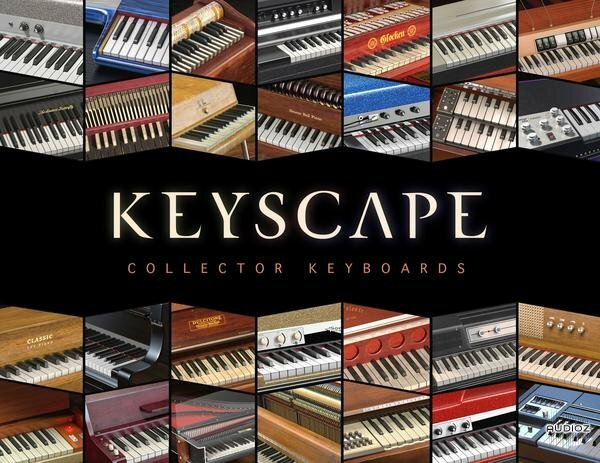 I have been using the TZ group keyscape lib with Omnisphere in logic for ages with no probs. through the Omnis in OS X, so.. right?